Before you get carried away buying a sweet new car, make sure all the paperwork is in order. Before you find the “the one”, you’ll probably have to spend hours comparing and researching different vehicles. Then there’s the breakthrough moment when you find the car you want to buy! But before you part with your hard-earned cash, be sure to check the following paperwork is available and in order. The registration document, also known as V5C or log book, holds details of the car and the person it’s registered to. Check if the car matches the description on the certificate, and ensure the vehicle identification number (VIN) matches the one on the small plaque under the bonnet. The seller’s name and address need to be the same as what’s written on the certificate. They also have to be the registered keeper. If you spot any mismatches, you may need to ask for proof of identity. It might be because they’ve moved recently and have forgotten to update their V5C. If that’s the case, ask for proof of their previous address. If their details don’t match at all, they can’t legally sell the car. At this point your safest bet is to walk away. Every car over three years old must pass an MOT and must have a valid test certificate. Check if the car you’re viewing matches with the make, model and details on the MOT certificate. See if there are any advisory notes left by the mechanic. These are problems with the car that wouldn’t have prevented it from passing MOT test, but need to be rectified at earliest possible time. Remember, an MOT certificate only guarantees that the car was roadworthy when the test was passed. 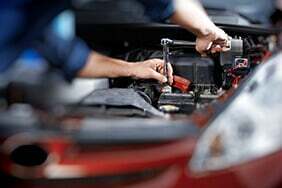 If the MOT is due to expire, you can ask the seller to get the vehicle re-tested. You can also check a car’s MOT status online. Everyone wants to buy a well-maintained car. See what maintenance has been done on the car and if there are any missing entries. Often owners who have properly noted and kept receipts from past repairs are the ones who have taken good care of their car. The garage’s name and location should match with everything else you know about the car. What’s more, you can compare MOT advisory notes with the car’s history. And sometimes it’s also worth checking a car’s value based on the make, model and mileage. A full history check can tell you if the car has been stolen, failed MOT, has outstanding finance agreement, and if it has any mileage discrepancy or number plate change. You can check all that by running a full history check online: this may cost about £9. Buying a written-off motor is perfectly legal and could save you a lot of money. A write-off is one that has been damaged and the cost of the repairs is simply not worth the value of the car. 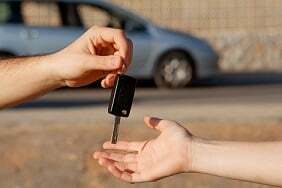 While the damage doesn’t necessarily mean the car is dangerous, it merely means that the car insurance providers have decided it’s cheaper to declare it a total loss than to make it roadworthy again. 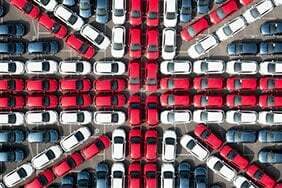 Write-offs fall into four categories – A, B, C, or D. Cars grouped in A and B should be scrapped and never driven. On the other hand, C and D grouped write-offs can be returned to the road. Every A, B and C write-off gets a Vehicle Identity Check (VIC) marker. 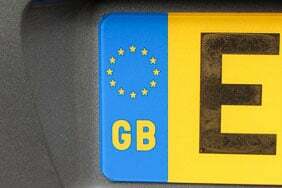 The marker is removed when the DVLA tests the vehicle and decides that it can be made roadworthy again. The VIC checks don’t guarantee the quality of the repairs, but the identity of the car. The VIC marker can be found in the V5C registration document. Car cloning is just like identity theft. Fraudsters change the number plates, falsify the Vehicle Identification Number (VIN) and forge documents to give the car a clean history. When you carry out a car check everything will probably match – make, model, colour, VIN. That’s because the number plates have been taken from another car with similar specifications. This is why it’s tricky and you won’t know if the car was stolen. One way you can avoid buying a cloned car is to meet up at the seller’s, or registered keeper’s address (as shown on the V5C document). Avoid meeting at a mutually-convenient location, and don’t agree to get the car brought to you. As the VIN could be falsified, try to find all VIN or chassis numbers on the car. They should all match. 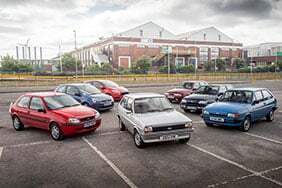 Even if only one is different, then you’re surely looking at a cloned car. 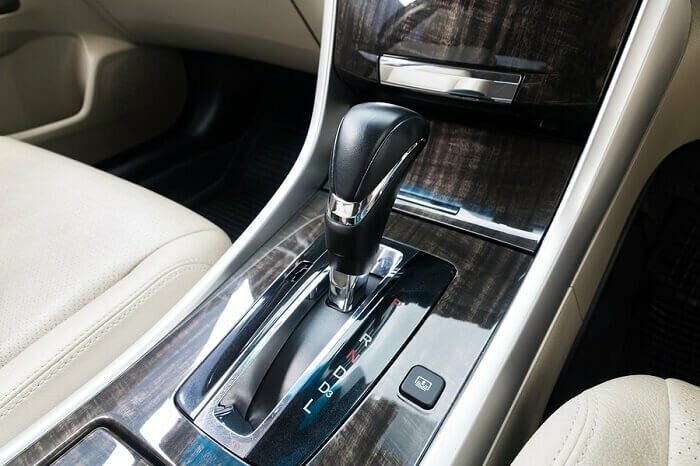 If the price of the car is surprisingly low compared to similar models, this could mean the seller is looking for a quick sell and is willing to get rid of it at any cost. 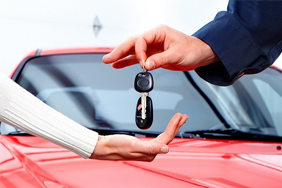 Research the car’s market value because not many genuine sellers are willing to offload a car at a loss.